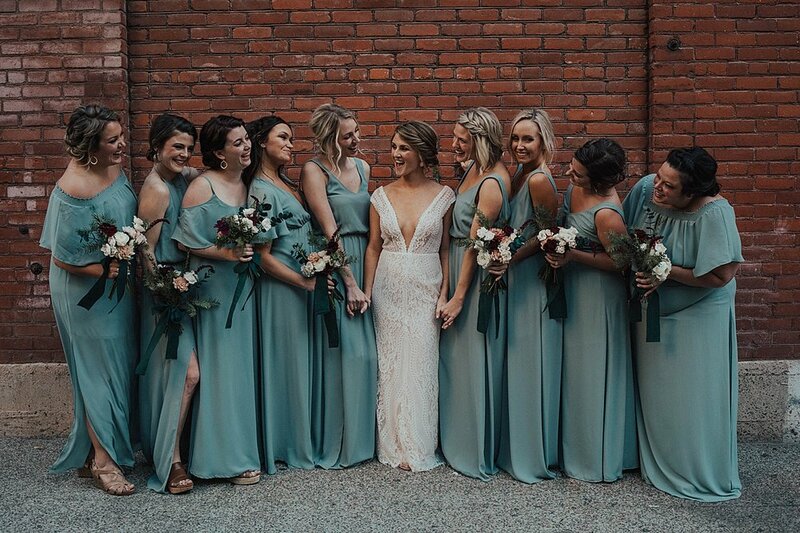 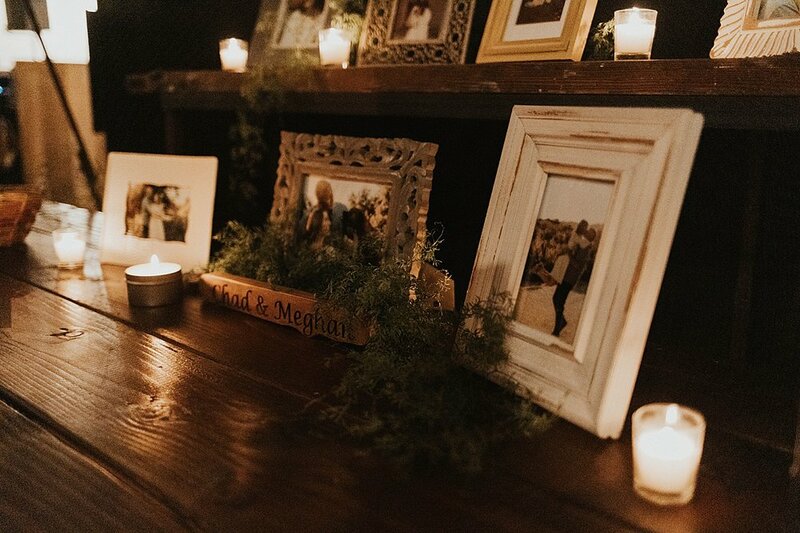 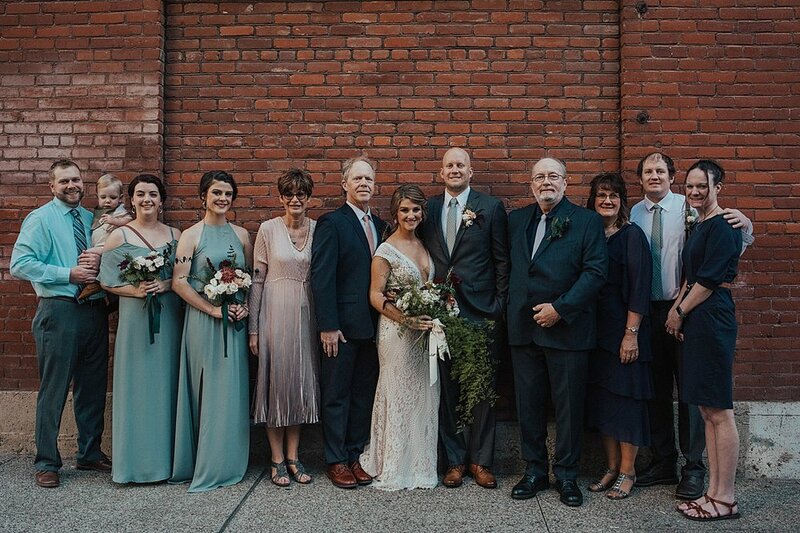 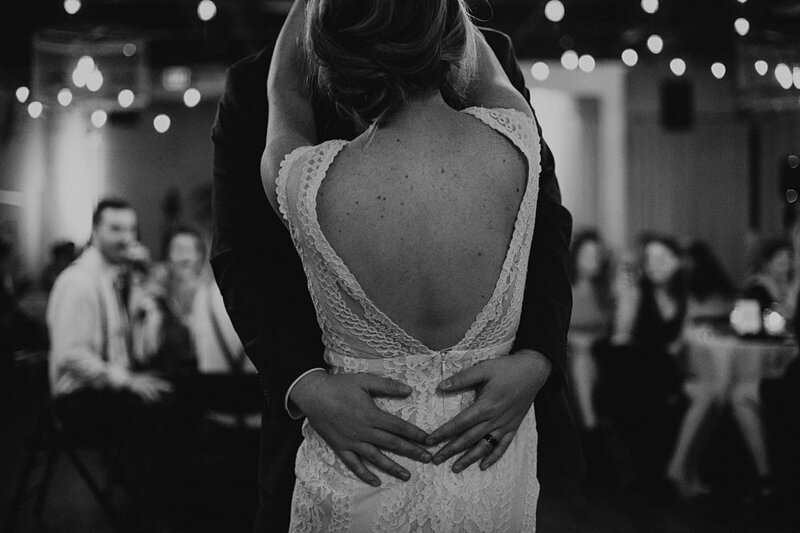 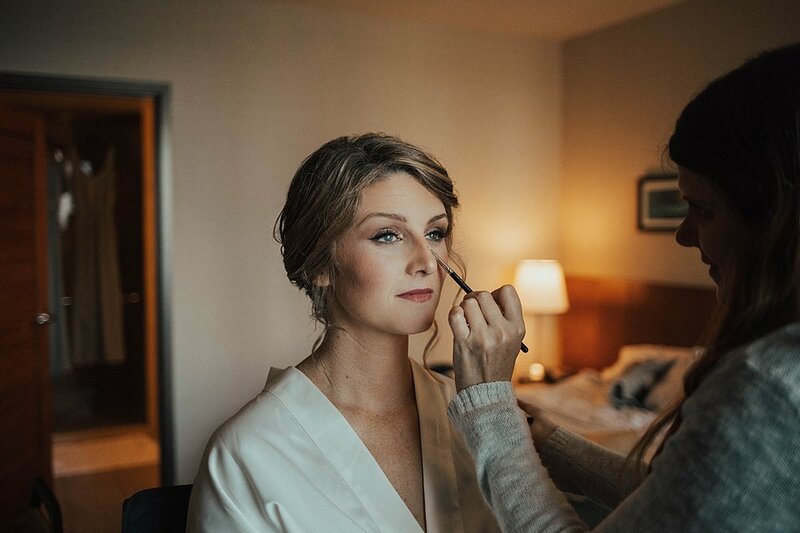 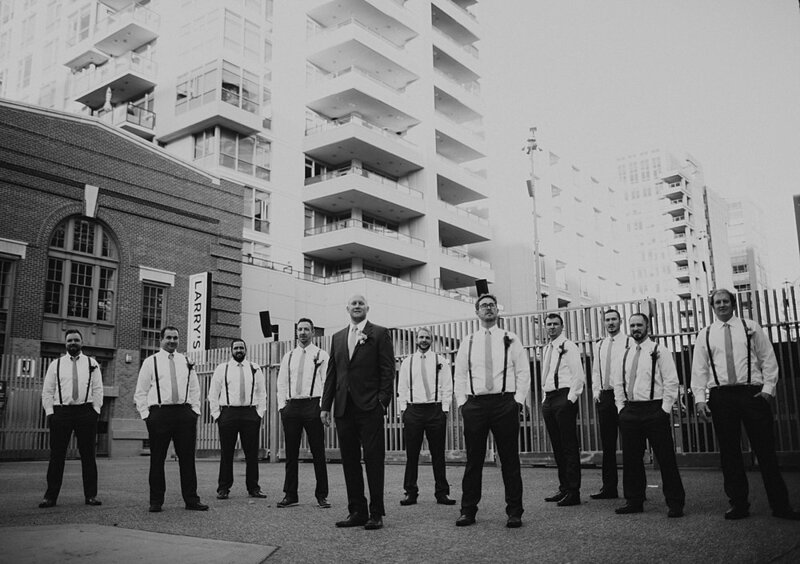 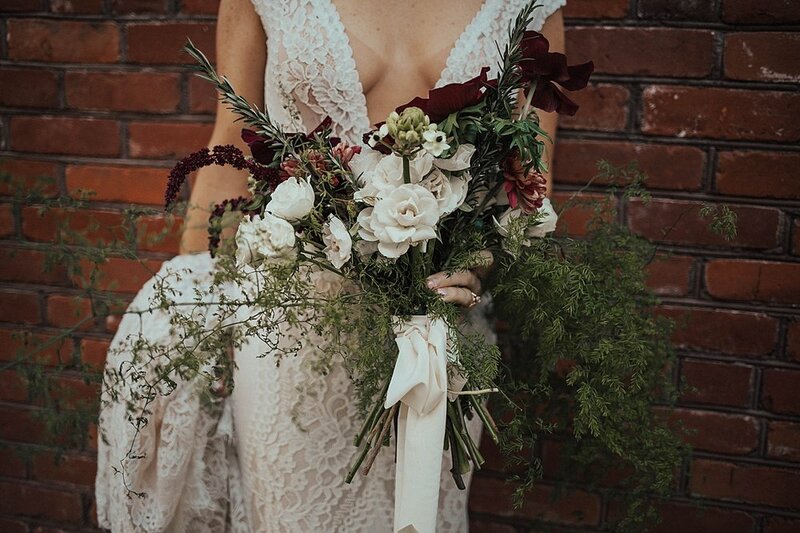 Meghan + Chad’s intimate wedding at Moniker Warehouse was wildly romantic. 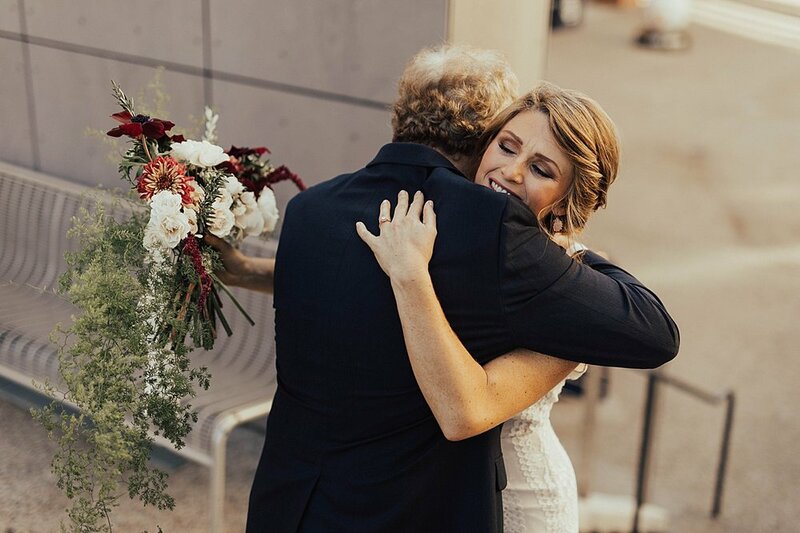 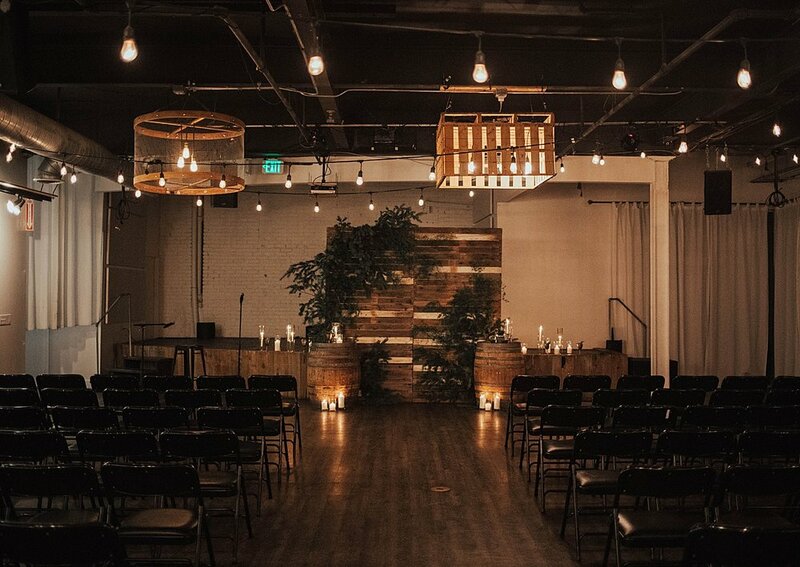 They exchanged vows in this beautiful space in downtown San Diego, surrounded by family, friends, succulents, and heavenly industrial accents. 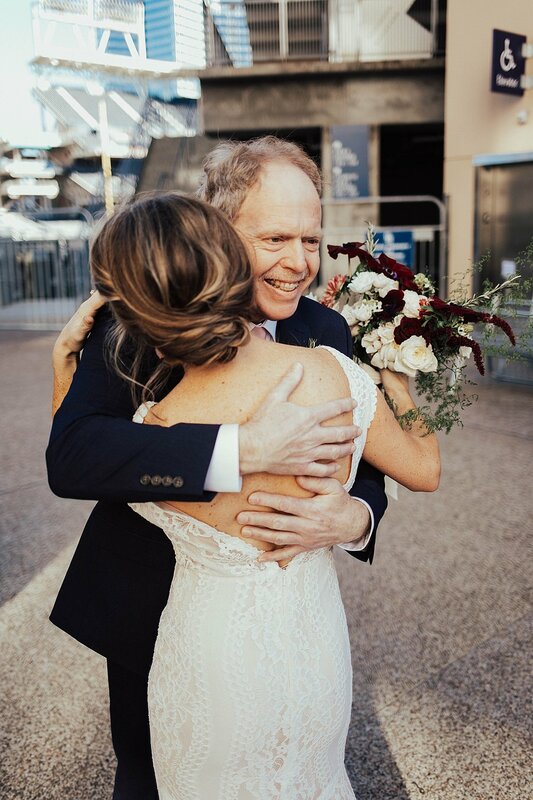 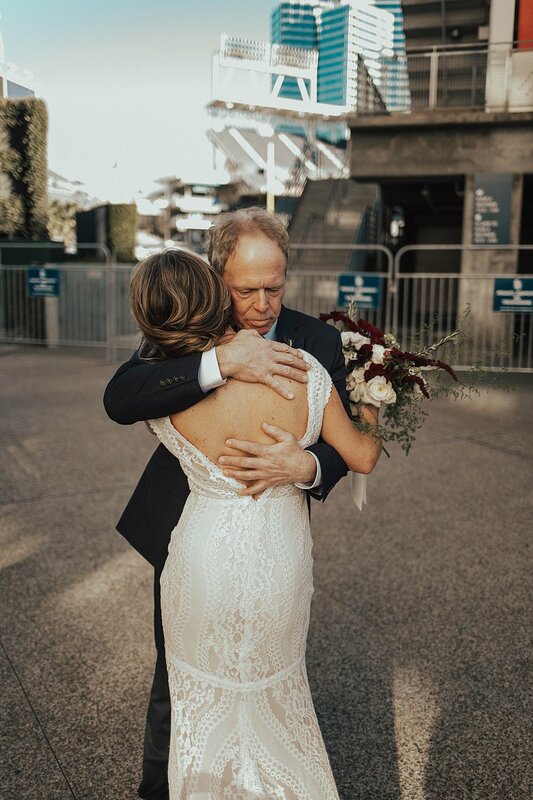 A few hours prior, Meghan had her first look with her sweet dad at the Padres stadium (so fitting, as he used to be a White Sox player!). 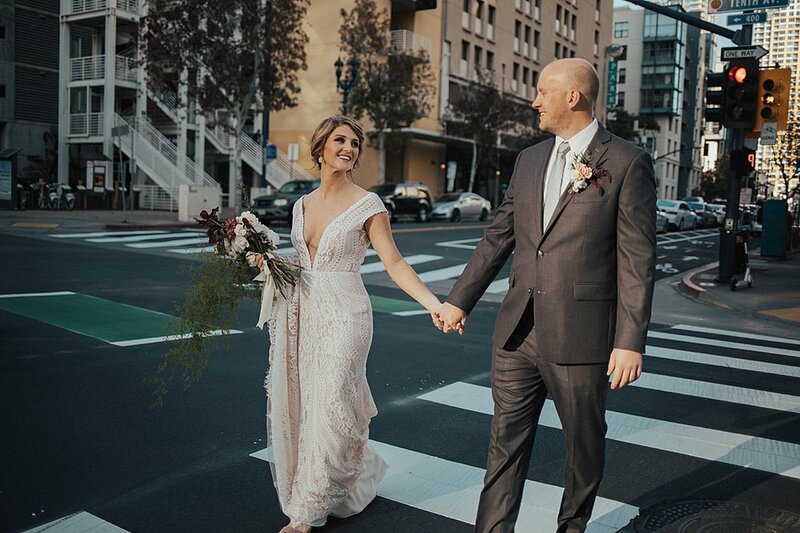 She then saw Chad for the first time in her dress just a few blocks down, the sunset dipping through the buildings behind them. 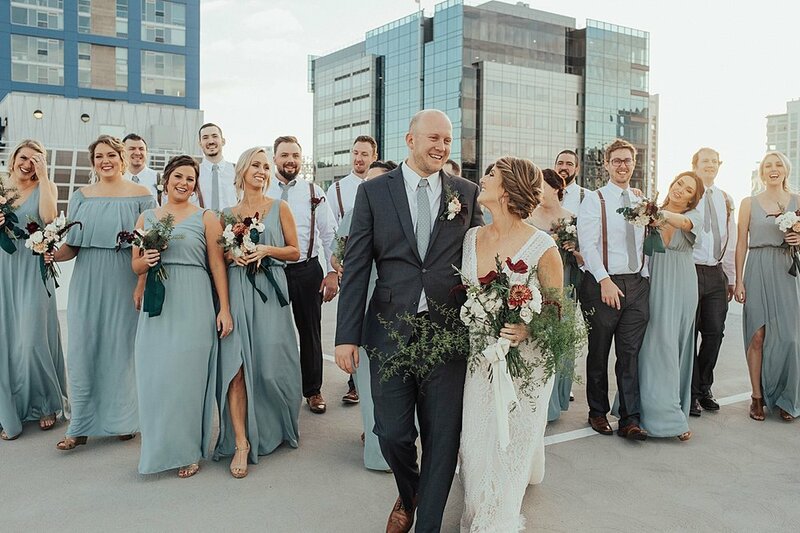 I was SO happy to find out that their pup Tessa would be joining them down the aisle (she also joined in their engagement session!). 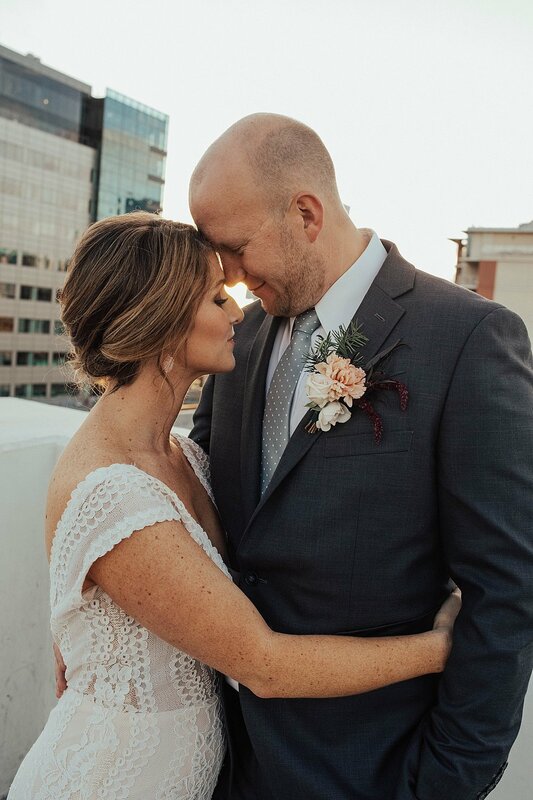 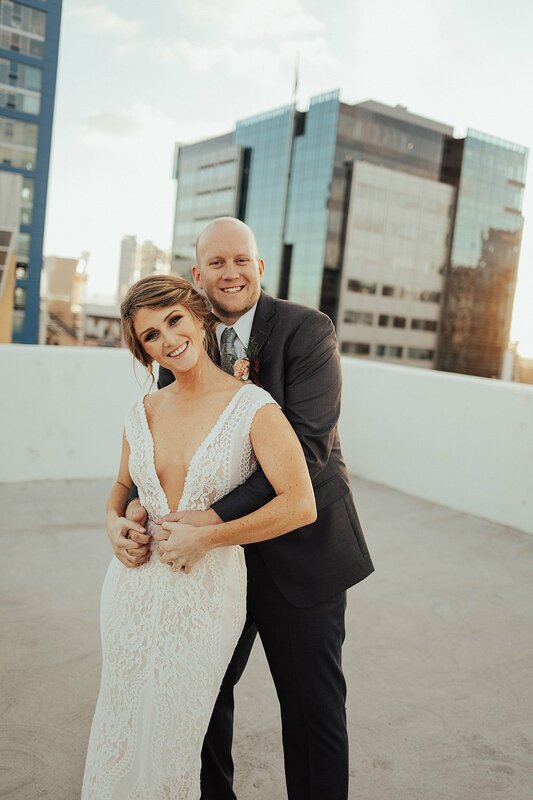 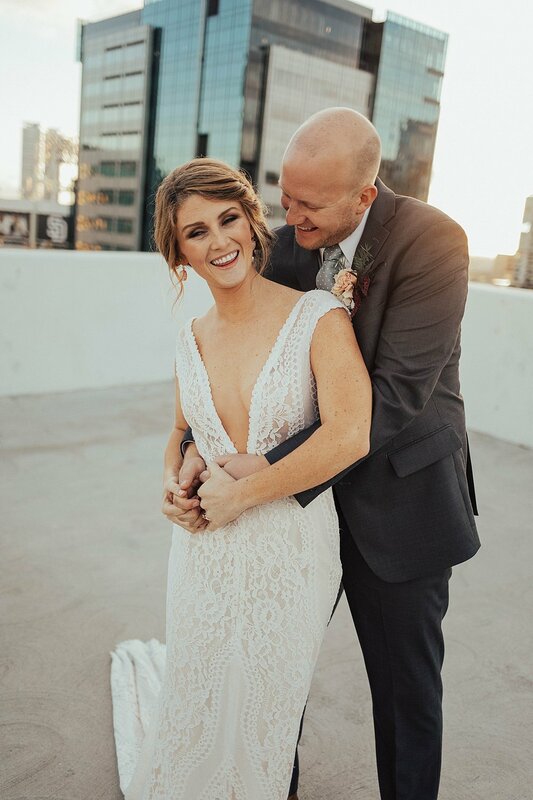 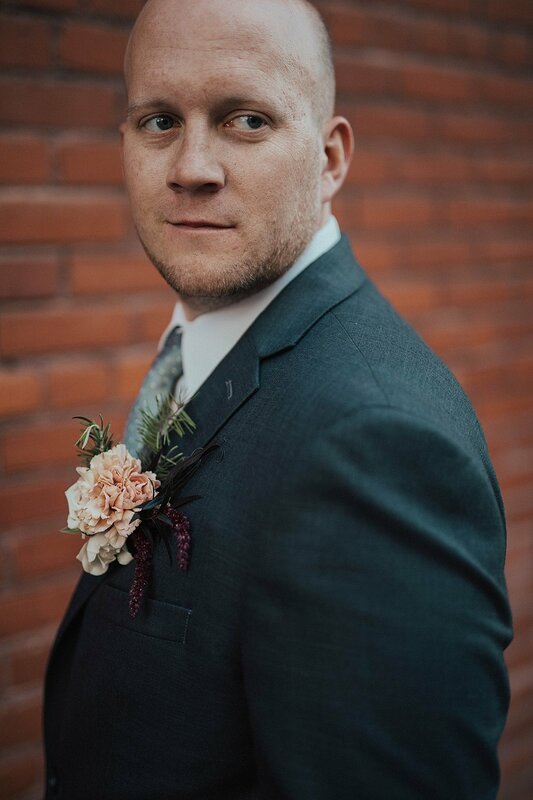 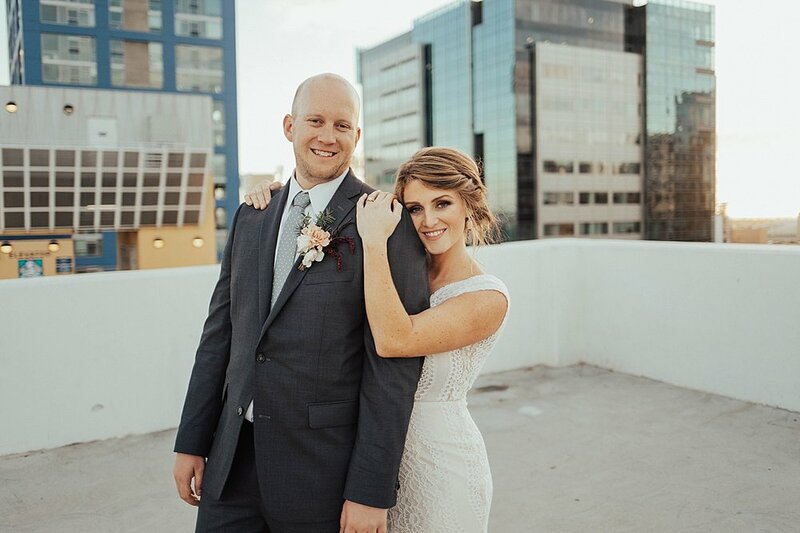 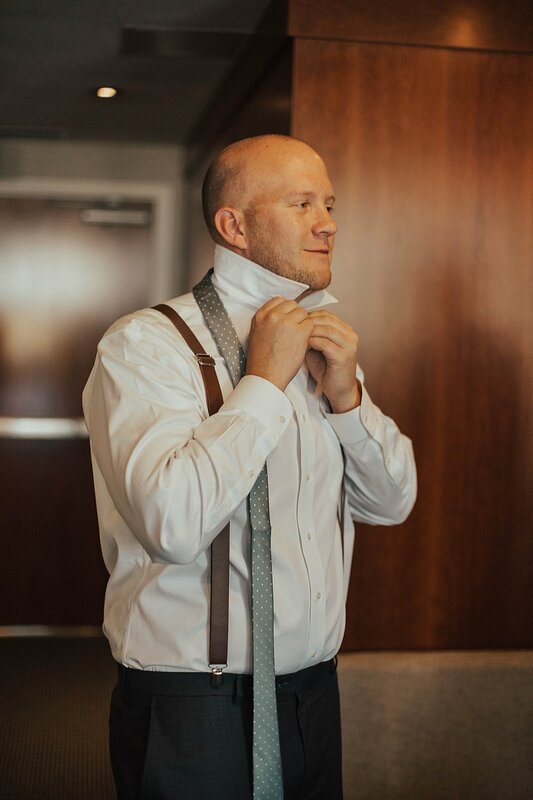 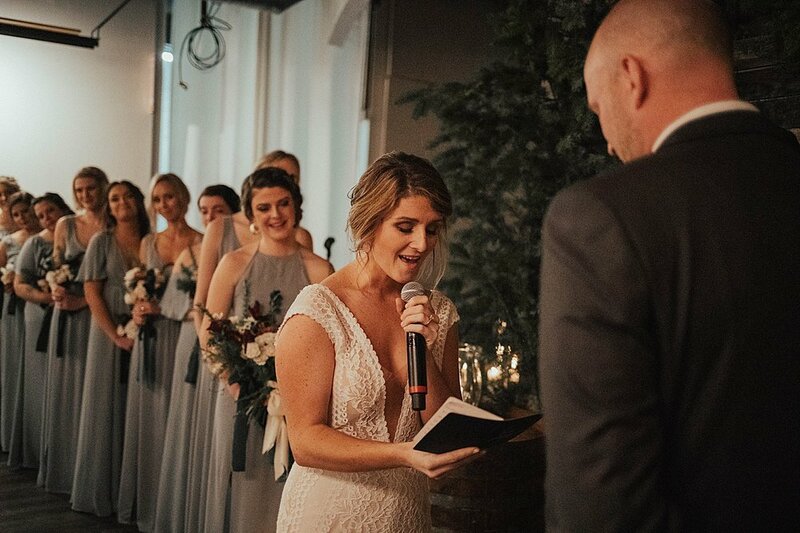 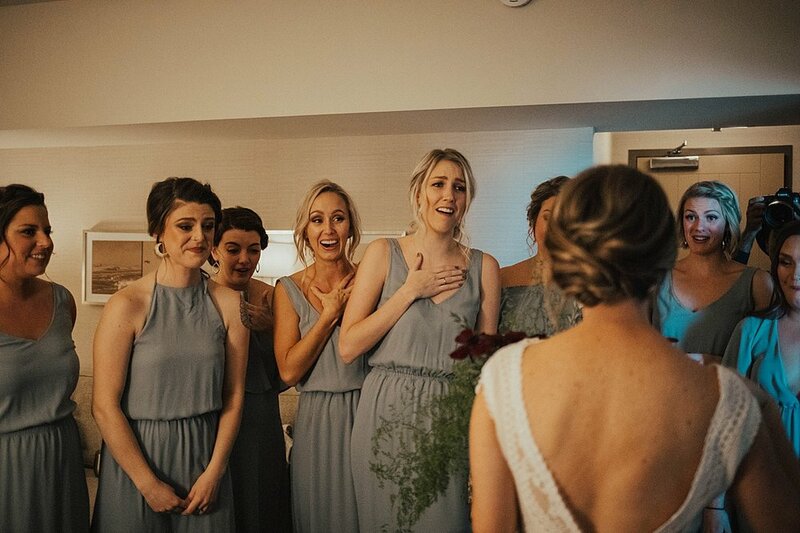 I was beyond stoked to have been a part of this perfect day!